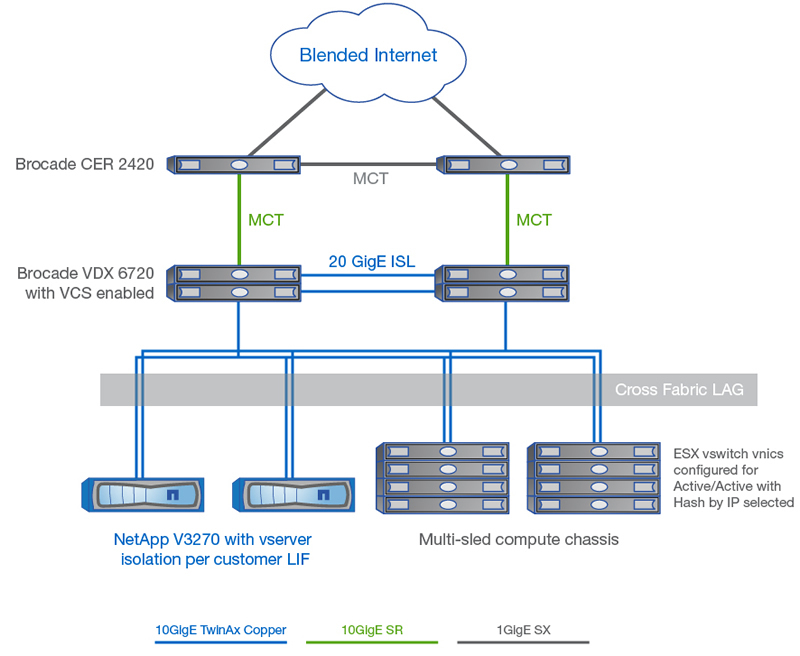 Random interesting tech stuff from: Cisco, Citrix, EMC, Kemp, Microsoft, NetApp, Riverbed, and VMware. 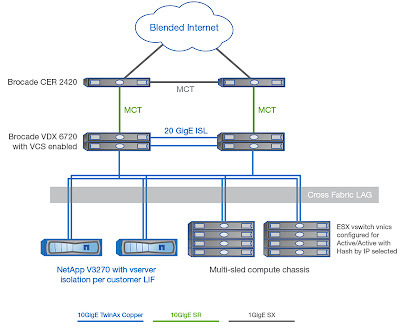 Favourites from the below: NetApp ExpressPod Implementation Guide and VMware Cost-Per-Application Calculator. Video by Peter Melerud of Kemp, with slides available too, and links to Kemp’s LoadMaster 2200/2600/3600/5300 products and solutions. 9 courses covering Server 2012! If you’re interested in developing apps and games for Windows Phone 8, then check out the SDK. Riverbed had released their Cascade 10.0 advanced Application Aware Network Performance Management (NPM) product. For MSPs and Internal IT Teams dissatisfied with their current NPM solution and/or wanting more visibility into virtual environments, this is well worth a look. Useful article regards implementing custom certificates.